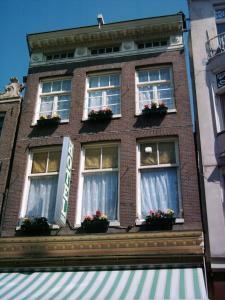 Hotel Schroder is located in the centre of Amsterdam, a 15-minute walk from Dam Square, The Kalverstraat shopping street and Amsterdam Central Station. Hotel Schroder offers basic rooms with shared bathroom facilities. Tram stop Haarlemmerplein is a 5-minute walk away and offers quick access to the Museumplein with its famous van Gogh Museum and Rijksmuseum. Within walking distance there are various restaurants, cafés and theatres.